Freestyle continued to grow in the United States and Canada. 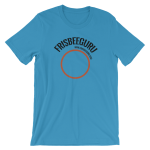 The Virginia States, the US Open Overall, the Seniors Overall, the WFDF World Overall Championships, World Disc, World Indoor and the FPA World Freestyle Championships helped maintain and spur the growth of Freestyle during this period of time. The start of this period was also known for the many great teams that were competing at a high level in the sport. The “Coloradicals” were in full bloom, “Bud Light” featuring Joey Hudoklin, Chipper “Bro” Bell and Crazy John Brooks were rivaled by “Team Sideout” featuring Skippy Jammer, Larry Imperiale, John Jewell and a young player would become key for the future growth of the sport and its expansion to Europe, Tommy “Lightning” Leitner. 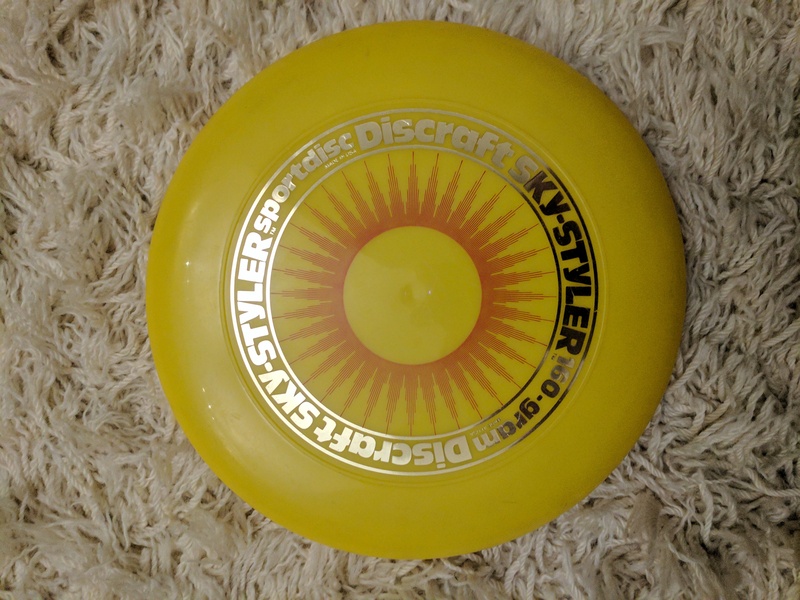 Other great teams were the “Bayou Blasters” with Jim Benson (formally Schmall), Deaton Mitchell and Daryll Allen as well as “Art of Disc” with Rick Castiglia, Dave Schiller and Joel Rogers. Dave Schiller’s original partner Bob Coleman would introduce a series of one hand turnovers called “Connecting the Neurons” in the early 1980’s. Schiller would eventually become one of the greatest jammers of all time as his career progressed. Other strong players from this era included Dave Murphy, Ted Oberhaus, Rob Fried and Peter Laubert. The women’s scene was blossoming with top players Carolyn Yabe and Stacey Anderson dominating play. Other great players of the era were Kate Dow, Connie Bond, Margaret Curtis, Mary Lowry, Judy Robbins, Gina Sample, Amy Bekken and Mandy Carreiro. Also, the jamming scene around Green Lake park in Seattle, WA, led by Randy Silvey would see advancements in the style of play. Young freestylers such as Lisa Hunrichs, Cindy St Mary and Brenda Savage were notable women players who emerged from that scene. 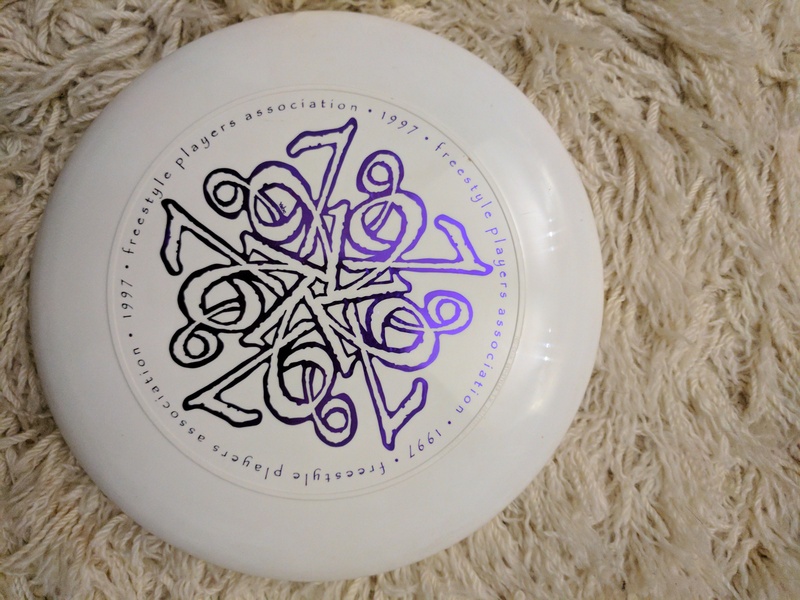 Of special note, in 1994, Gina Sample became the first woman to win a Major Open Freestyle partner, winning the FPA World Pairs Championship (with Rodney Sanchez) in Santa Cruz.